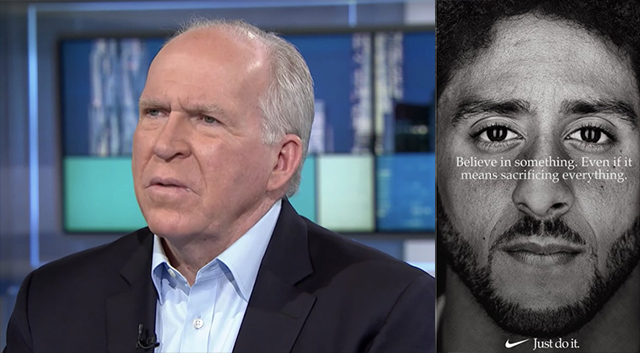 Former CIA director John Brennan hailed Colin Kaepernick on Monday after news of his Nike endorsement deal came out saying he did not "disrespect our flag" by kneeling during the national anthem but instead gave "meaning to the words of the preamble of our Constitution." "Colin Kaepernick drew our collective attention to the problem of continued racial injustice in America," Brennan tweeted on Monday night. 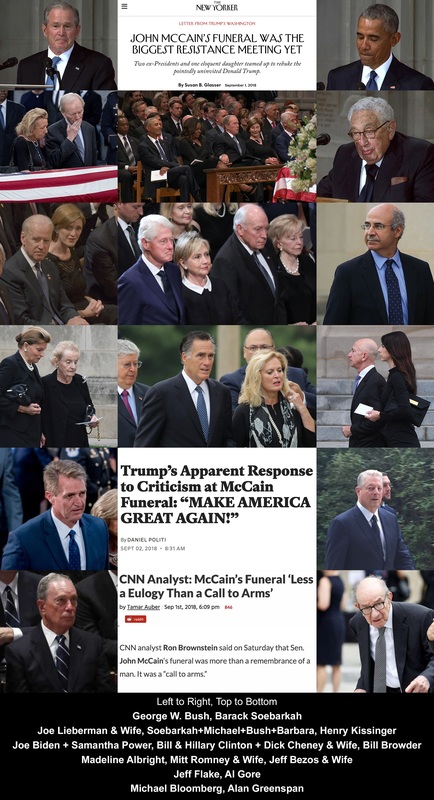 "He did so not to disrespect our flag but to give meaning to the words of the preamble of our Constitution--'in order to form a more perfect union.' Well done, Colin, well done." "Woke" capitalist megacorporations and deep state intelligence agents are the face of The Resistance�. President Trump is the greatest threat to the Uniparty Establishment these criminals have ever faced. The skeletons are piled to the ceilings in their closets and they're investing everything they've got into assuring there's a blue wave to stop the Republicans' investigations into their crimes. It's already come out that the Democrats are planning to launch investigation after investigation into Trump and all his associates if they win the midterms. Next they'll move on to impeachment. These Democrats are openly running on an agenda of opening our borders, abolishing ICE, replacing our electorate with foreigners, censoring our internet, shutting down all our websites and starting World War III with Russia. 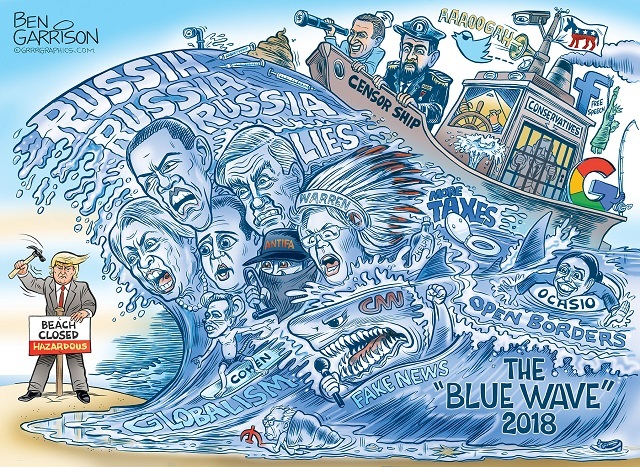 We need to show up for the midterms and vote Republican, no matter how much of a RINO the candidate is, just to thwart these SOBs! We're already winning the ideological war, that's why they're moving to censor us all. All we need to do is bide more time and keep Trump from being impeached and we can keep turning this ship around!